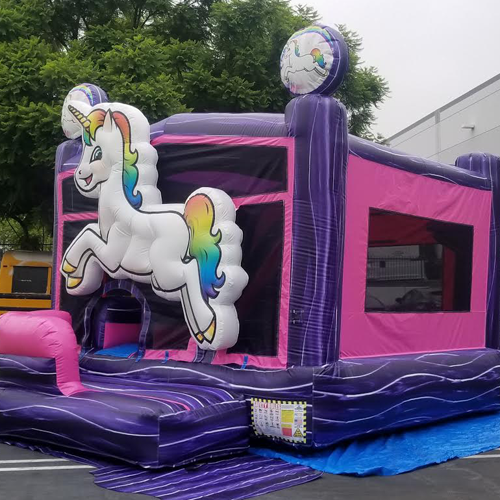 Party in style with the Unicorn 5n1 Combo! 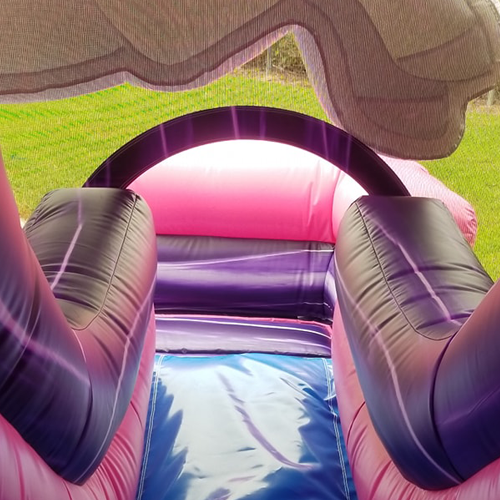 This bright and colorful inflatable boasts multiple attractions and activities, and it is sure to delight your guests with its fun, festive theme! 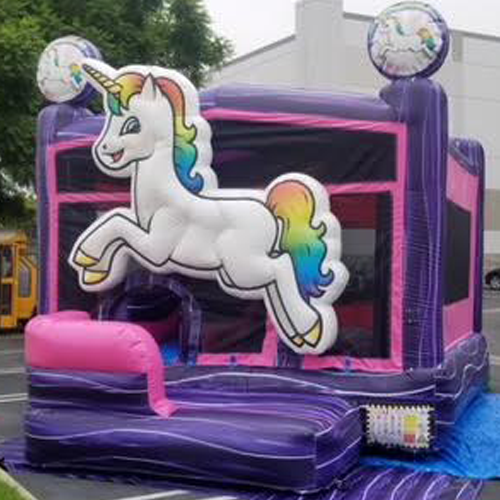 A large unicorn awaits at the entrance of the unit, inviting guests to hop in and have fun! 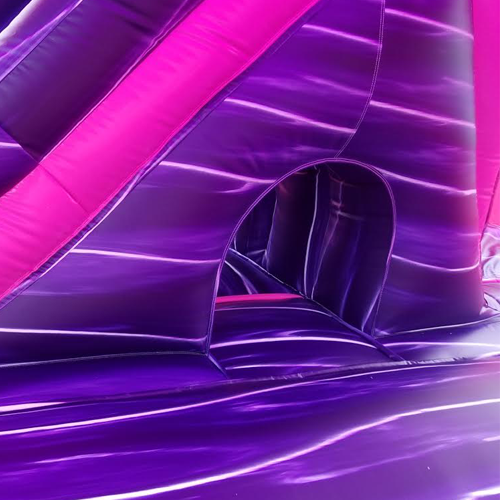 Inside, youâll find a large bouncing area, a crawl tunnel, a climb and slide, and a basketball goal. Needless to say, your guests are sure to be entertained for hours! 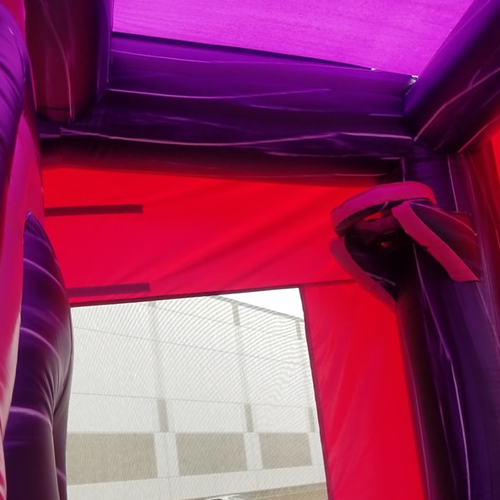 The Unicorn 5n1 Combo is decorated in beautiful purple, pink, and blue tones, adding a touch of magic to events of all types. 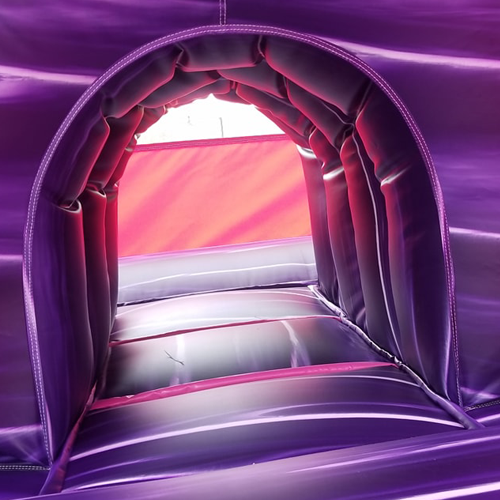 Like all of our other inflatables, this unit is made with non-toxic materials and is safe for guests of any age! We take care of all set up, and on-time delivery is always guaranteed! 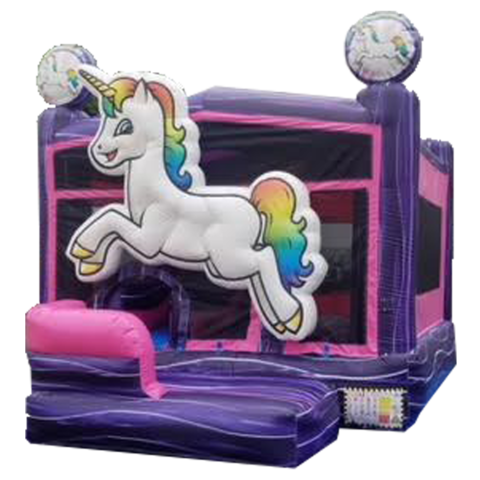 Turn your next party or event into an enchanting evening with the Unicorn 5n1 Combo, and make your reservation with Bounce E Bounce, LLC today!